22 July 2018 – Life Is Such A Sweet Insanity. Some days you just need to relax and idle the brain. Apparently I’ve gone off the gay end. 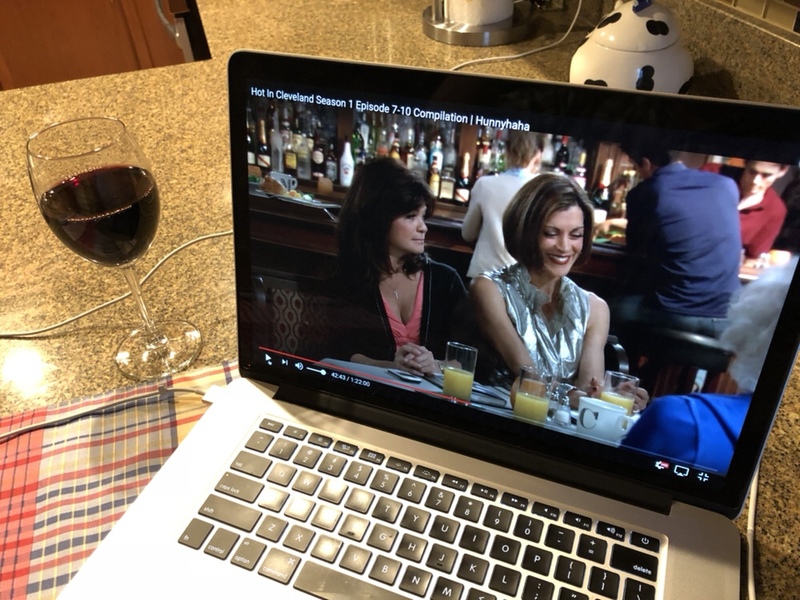 I’m having a glass of red wine and binging “Hot In Cleveland”. That’s just one step away from a Bea Arthur marathon.